Ming Kee Chicken Rice. I see the queues at the Kim San Leng Coffee Shop all the time for this Chicken Rice. Why? I have to know why! Why? Because the chicken is awesome! They put it on ice before they chop and serve it too you. So tender and juicy! The chili is nice too. Yup, I see why there is a queue. I will gladly join it! 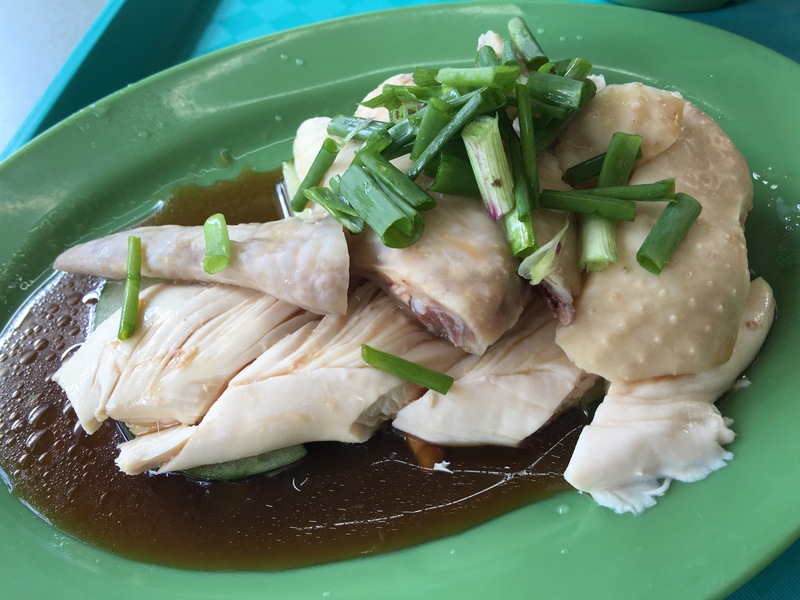 Posted in Chicken Rice, SingaporeTagged Bishan, Chicken Rice, SingaporeBookmark the permalink.